We’re keeping our 10th anniversary celebration going with a retrospective of Exposed DC photos! 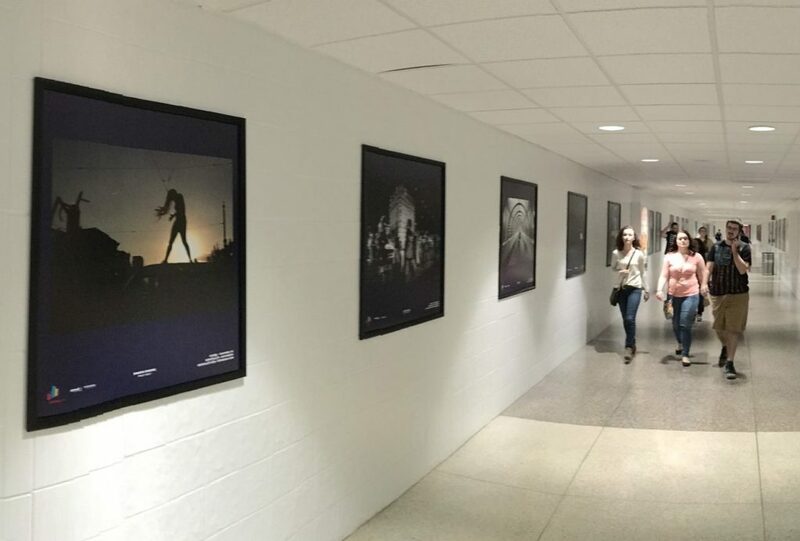 We partnered with the Crystal City Business Improvement District to exhibit a selection of Exposed winners from the last decade in the Crystal City Fotowalk Underground. Join us May 6, 2016 for an Exposed DC happy hour in the Synetic Theater Lobby, along with full celebration of local art in the underground, with receptions at ArtJamz and Road Trip Gallery, a dedication of Mural 23, and an open house at Synetic Theater’s rehearsal studio. Walk around and enjoy some art, take a look back at 10 years of amazing local photography (printed HUGE – they look amazing! ), and then join us in the theater for a drink. If you can’t make it to happy hour, you can go see the exhibit anytime through the end of August 2016.